Keiley is originally from Gulargambone, but now lives around Narromine, NSW. She and her partner have a small property focusing on irrigation to make hay. Keiley has just finished a Bachelor of Agriculture/Bachelor of Business through UNE, Armidale. Her interest in agriculture began when she attended Yanco Agricultural High School and became involved in the beef cattle show program. From there she entered a Grain Judging Competition at the Henty Show and was chosen to go to the NSW RAS ASC Young Judges Grain Judging State Final Competition in Sydney, coming runner up in 2012 and 2015. She then gained employment as a grain assessor at GrianCorp and Fletcher International Exports, and entered the Art4Agriculture Young Farming Champions Program where she was named as a Grains Young Farming Champion in 2016. 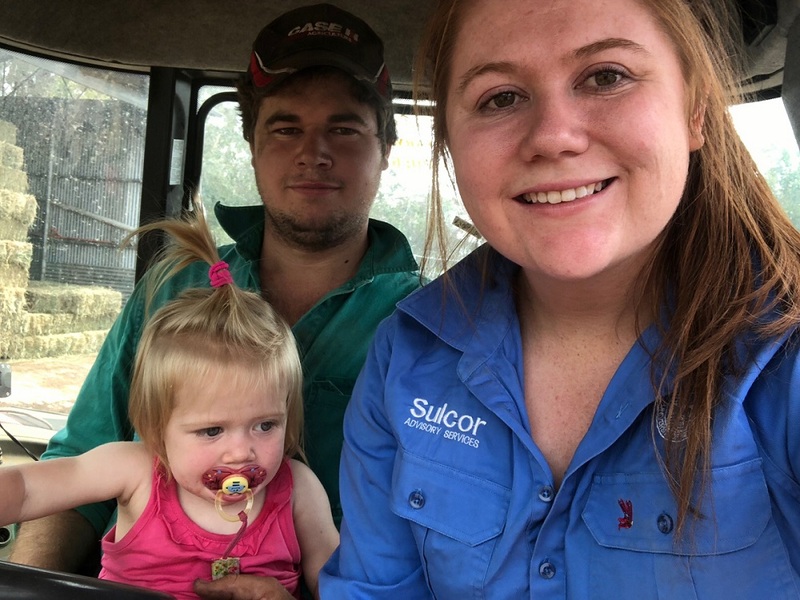 This year Keiley and her partner have focused on an oaten lucerne mix, and has also planted a small amount of dry land oats and barley to retain seed for next year. In addition, they operate Noble’s Ag Contracting, a contracting business offering tillage, harvesting, windrowing, hay making, hay sales and spraying. 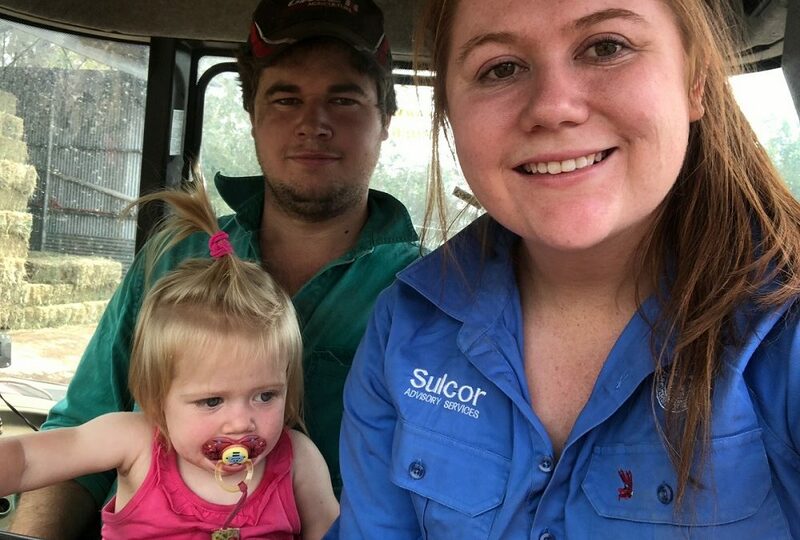 Keiley is happily kept busy all year round doing a diverse range of things in agriculture! What is one thing you’re continually striving toward? What is one thing you love about your job or lifestyle in grain? What is one thing you value about having mates in the grain industry?